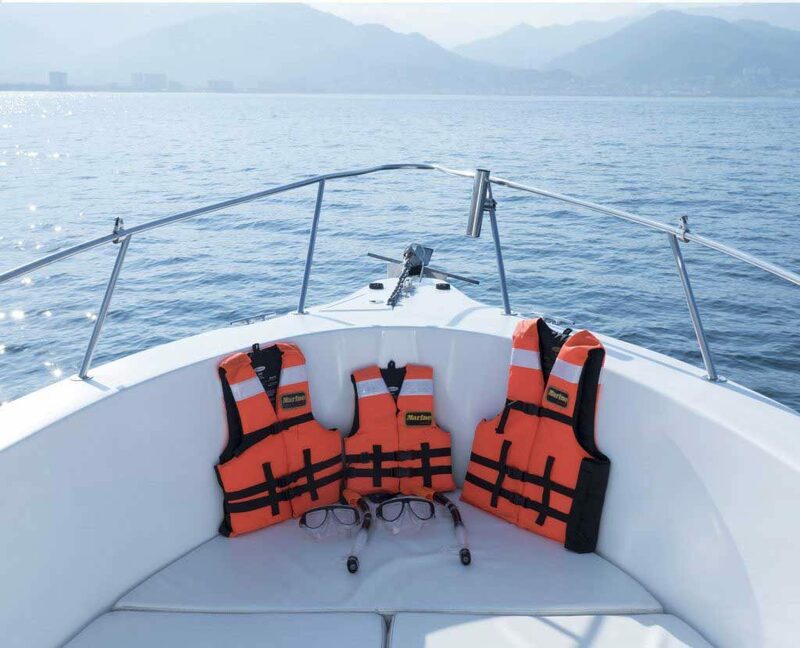 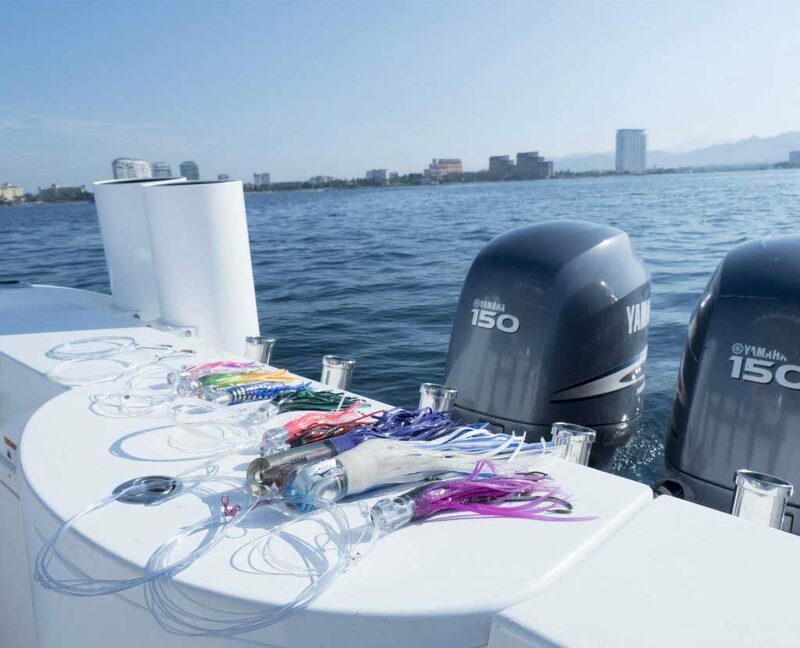 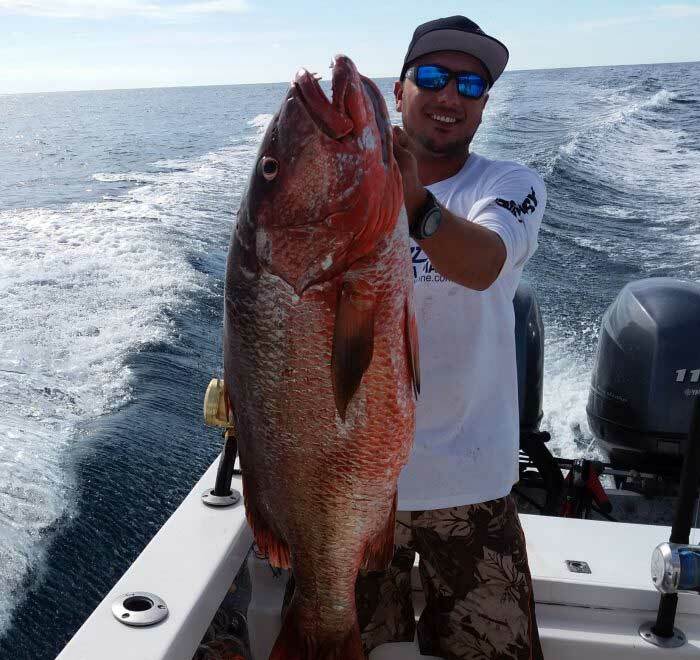 Puerto Vallarta Fishing Charters - Pami I 27' Book Now!  Feel free to send us an email and we will reply as soon as possible. 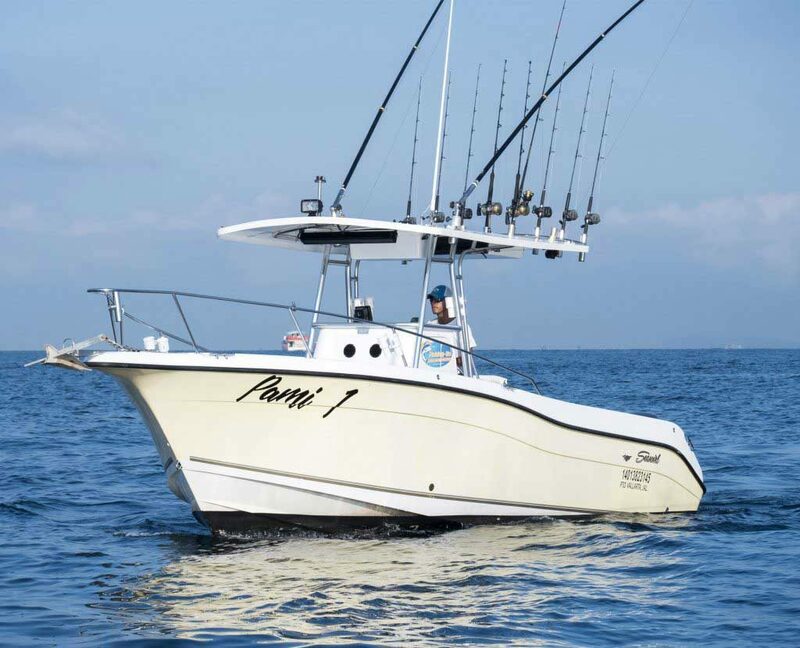 PAMI I is a 27 ft Striper 2601 center console boat whose wide bow makes for a comfortable ride in the open seas. 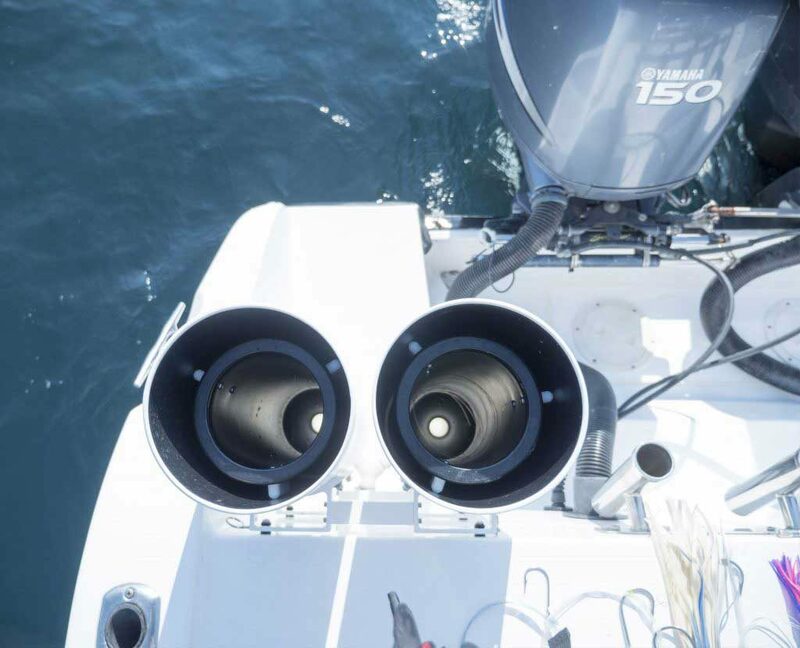 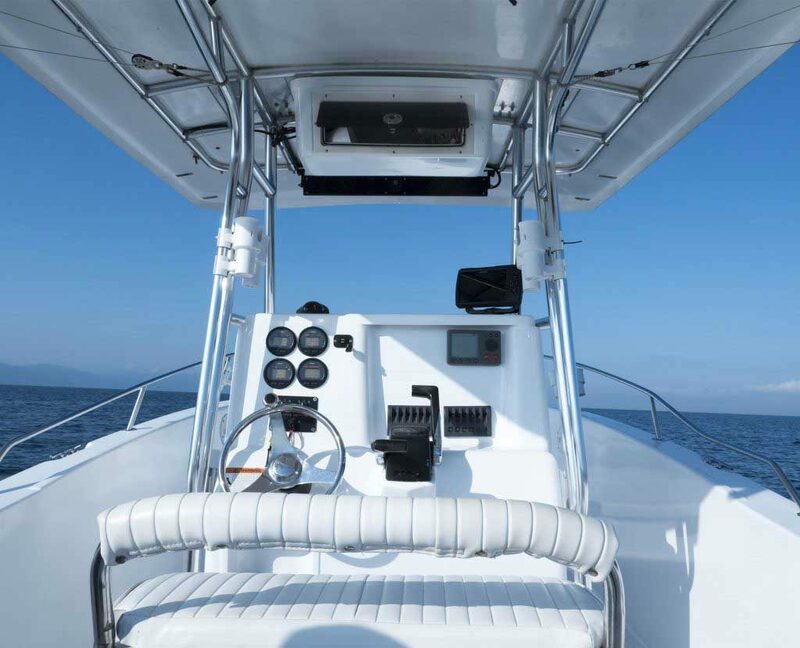 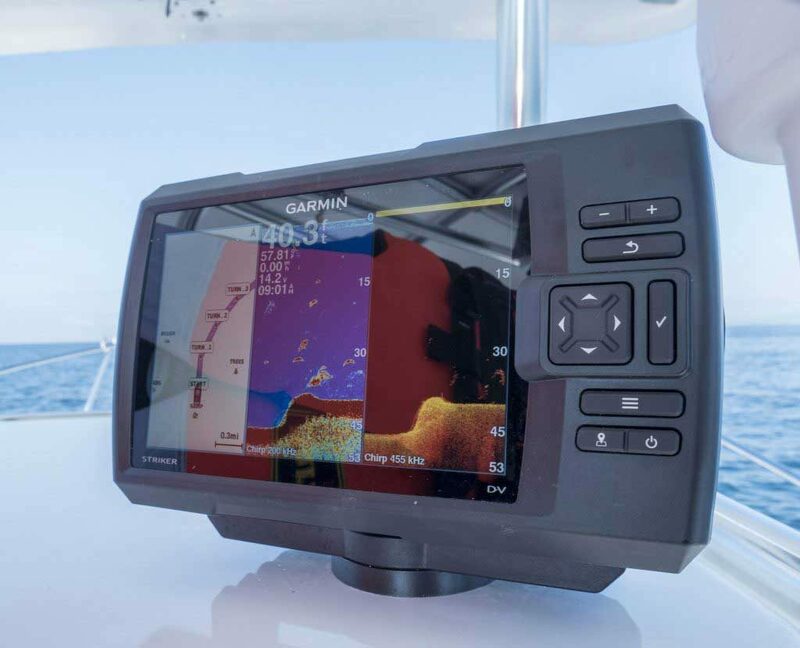 With twin 150 HP Yamaha engines, the boat makes short work of the distance to the fishing grounds, and it also has plenty of shade cover as well as a toilet in the center console for your comfort. 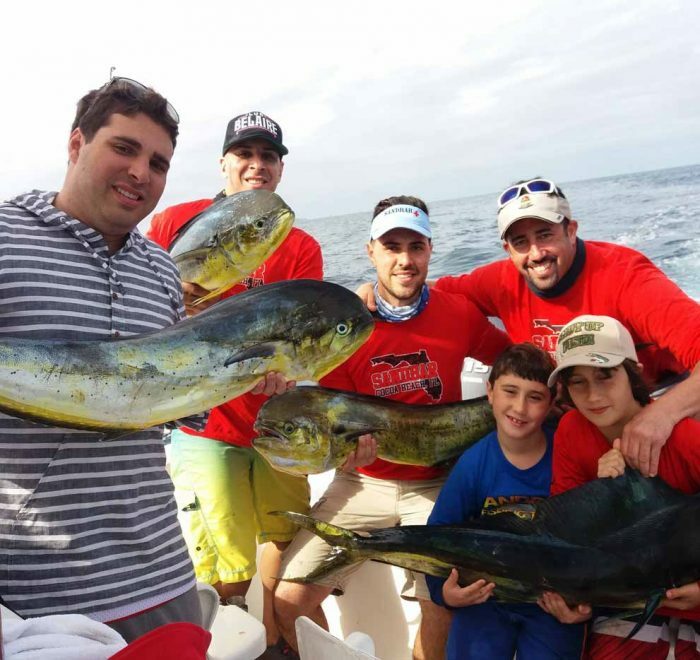 With a maximum capacity of seven guests, Pami 1 is most comfortable with two to four people fishing at a time. 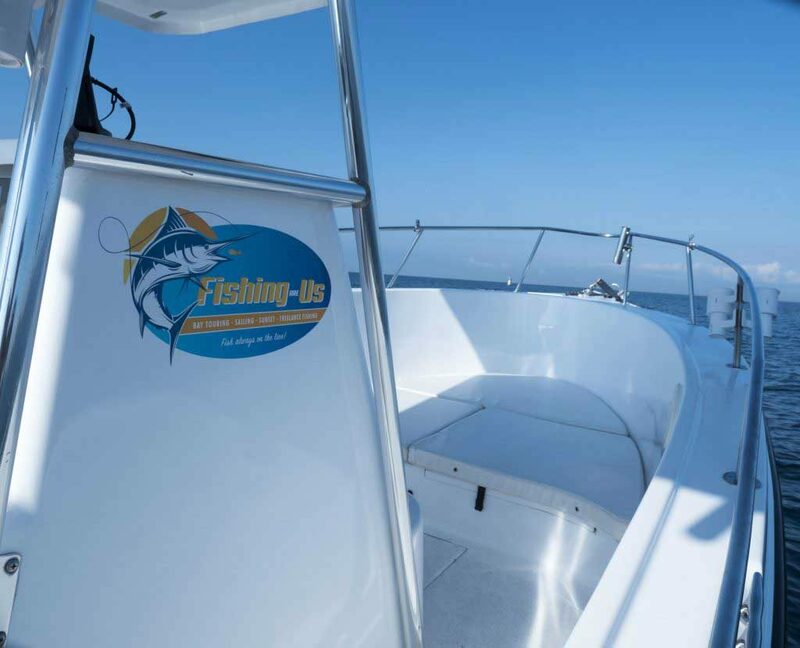 It is fully equipped for sport fishing, with outriggers, tuna tubes, a live bait, GPS, in addition to radar all included on board. 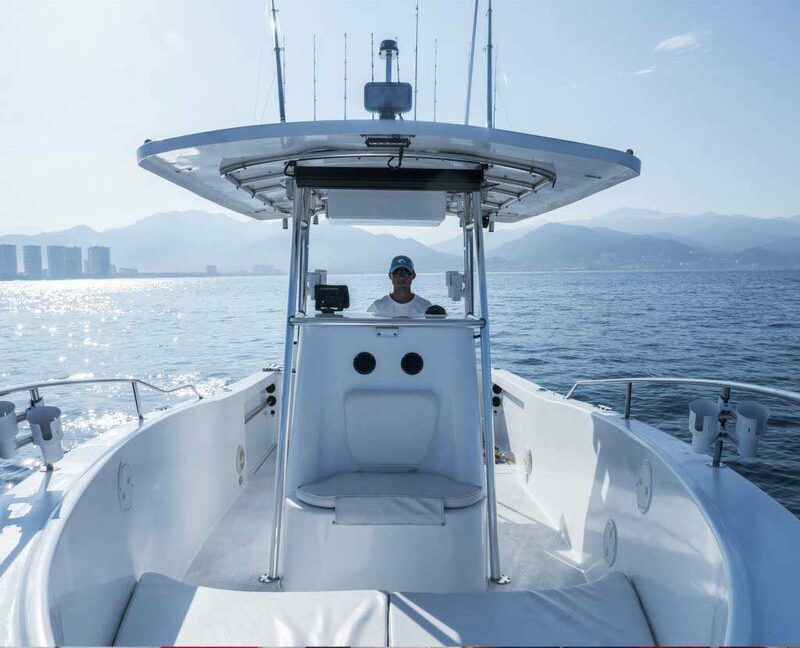 During your fishing expedition, our friendly and bilingual crew will do everything in their power to help you hook a keeper. 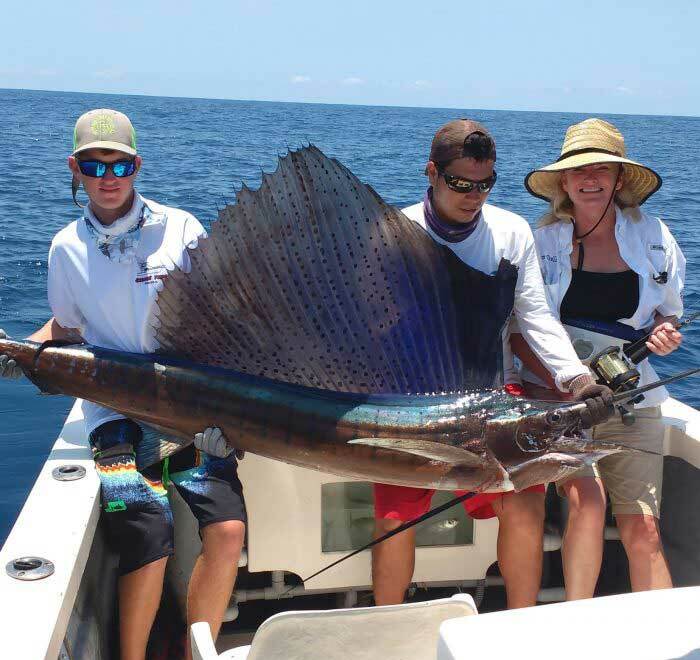 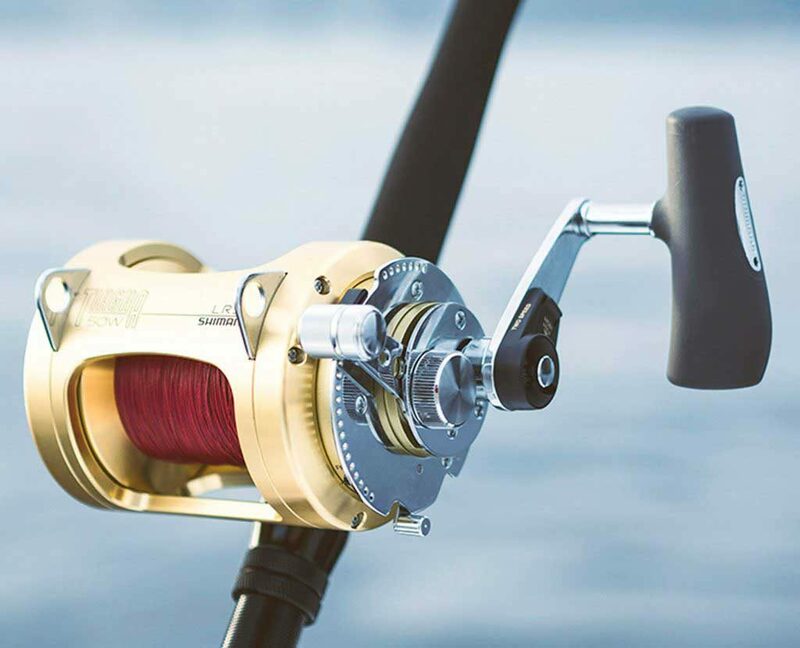 Whether you are fishing nearshore for Roosterfish, Jack Crevalle, and Snappers, or travelling offshore for Mahi Mahi, Tuna, Sailfish, and Marlin, they will be by your side with quality Shimano gear, as well as a range of big game fishing necessities, such as outriggers, tuna tubes, and also a live bait tank. 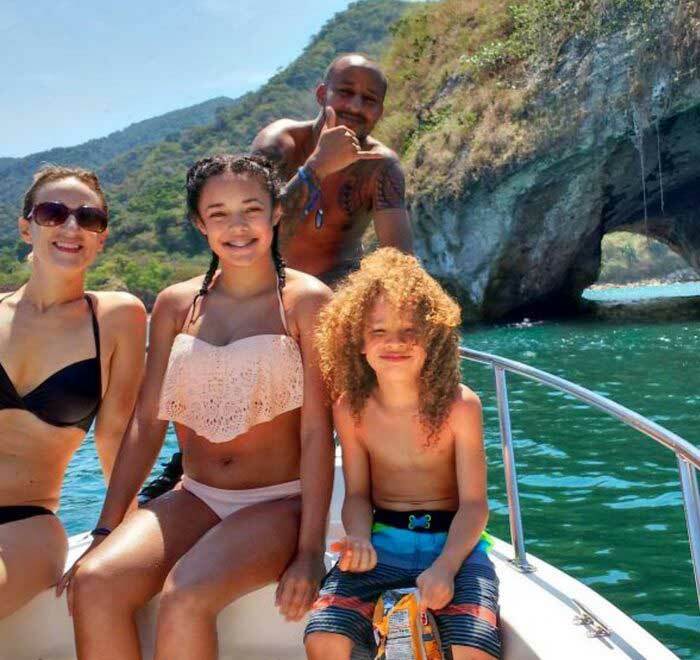 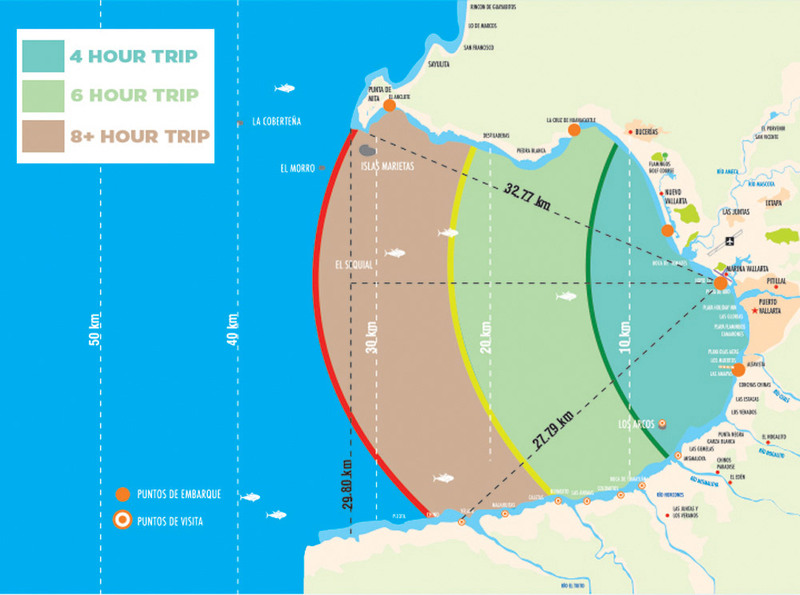 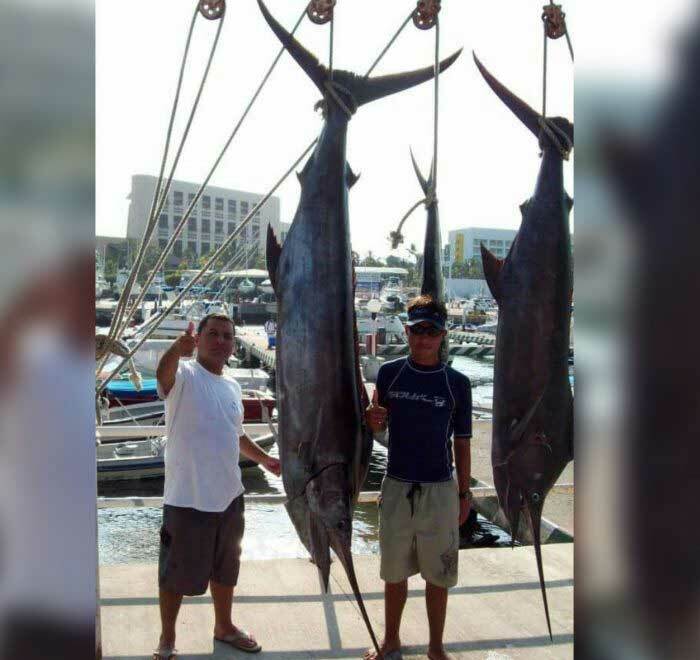 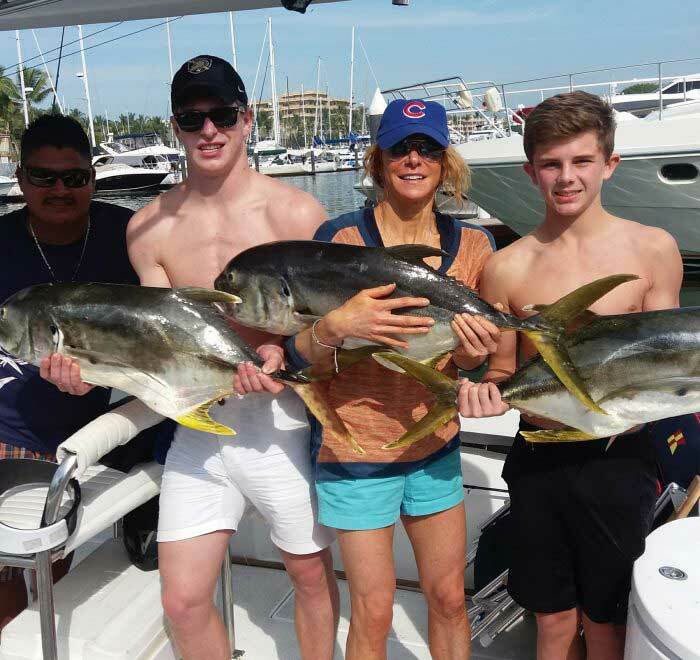 Why not combine some light tackle fishing with snorkeling around the famous Las Animas or Los Arcos, or test your fishing skills with jigging, popping, and trolling for game fish in these bountiful waters?